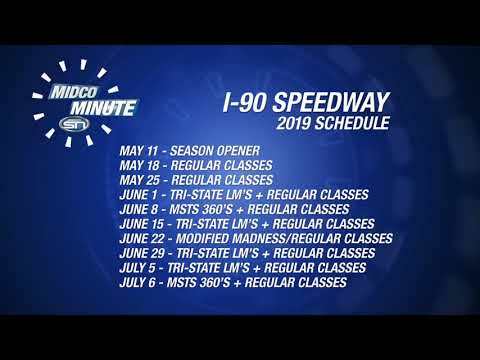 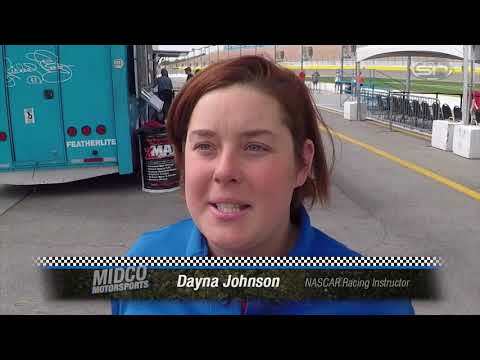 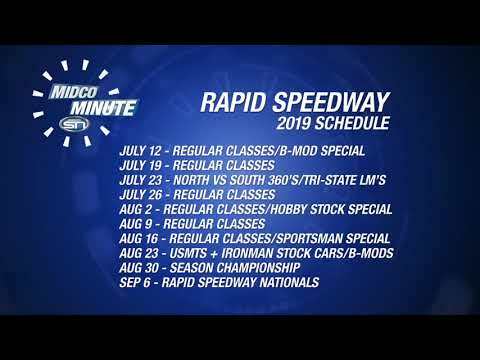 Featuring driver interviews, unique stories, highlights, race results and standings from the most popular dirt tracks in the region, Midco Motorsports is your home for racing. 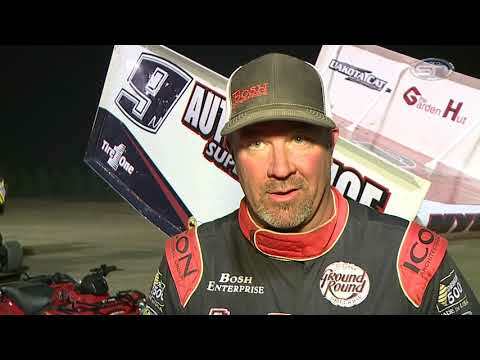 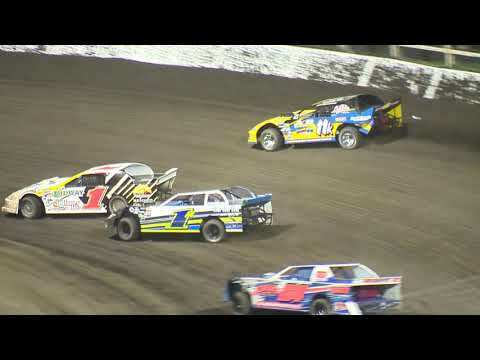 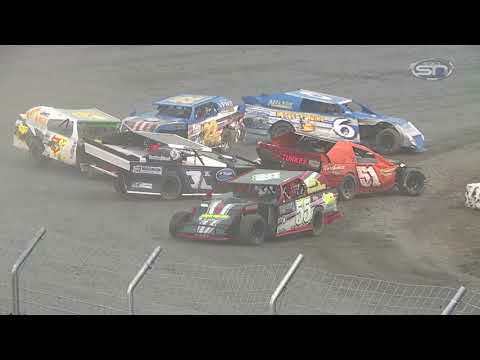 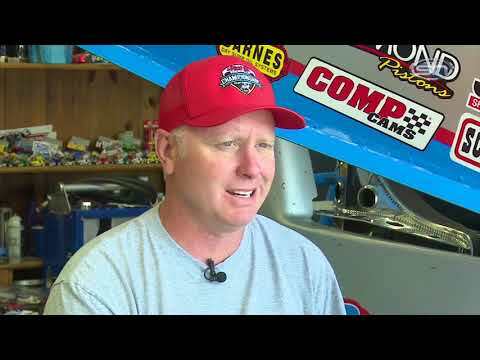 The show follows local racing, including the popular World of Outlaw racing series, which has a large national following and is the home to many local drivers. 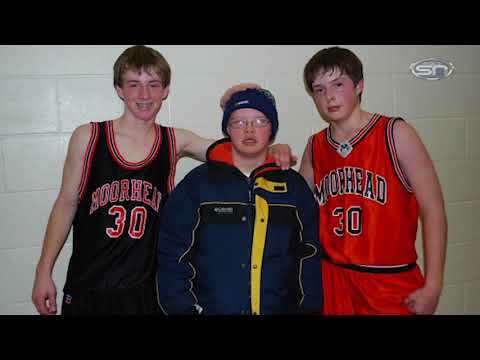 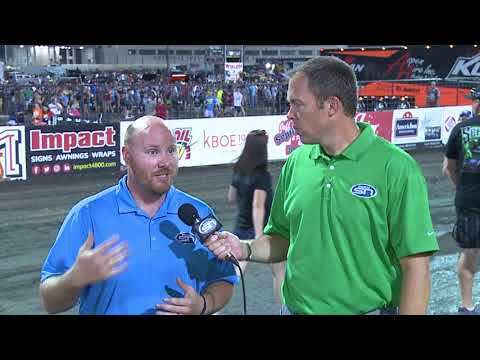 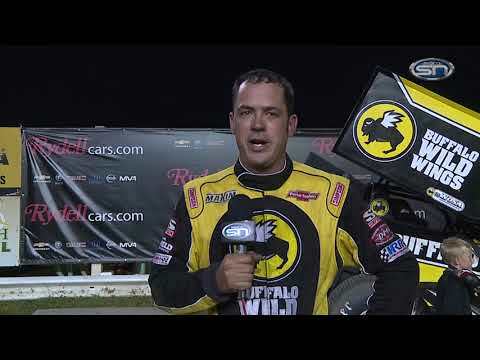 Host Jay Elsen brings you all the fast-paced action from your local racing world and beyond!